January 6, 2009 - Rocko the RiverHawk visited kids at Swedish American Hospital at Christmas. "Rocko Claus" delivered gifts courtesy of the new Walgreens at N. Alpine and E. Riverside. 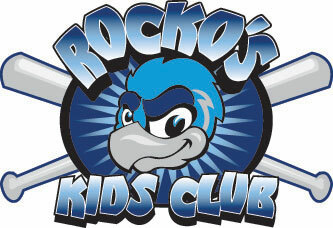 Visit Rocko's photo gallery to see his visit.